Using the latest computer-aided design tools and test facilities, we are regarded as the No 1 choice for module design in the UK. 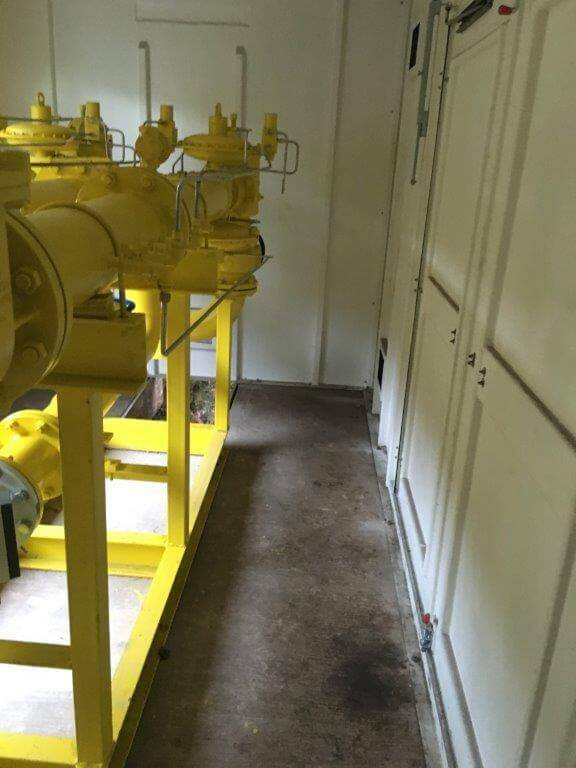 With many years of experience in modules design together with practical installation expertise, we have successfully delivered many 1000s of units in the last 3 years. 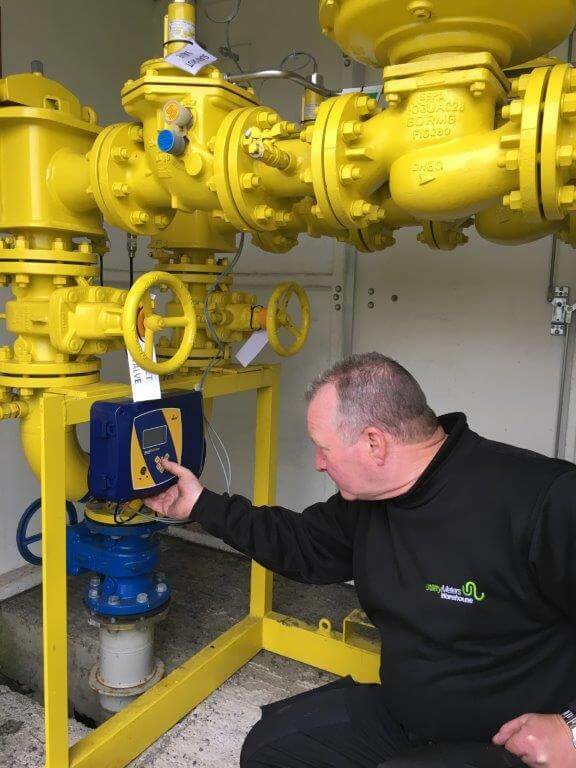 Our in-house engineering team consists of: – design consultants, gas certified engineers, instrumentation engineers and chartered engineers. Their practical industry knowledge, ensure we delivery the right product, in good time at the right price, to the customer. From the original brief and inception, UMW works in partnership with the customer to ensure that their specifications meet the industry standards and that every module performs to the exacting standards set out by IGEM. This may include consultation on meter sizing, pressure ratings and Regulators etc. UMW follow a clear set of processes, enabling both standard off the shelf products and custom, bespoke products to be delivered in a cost-effective and timely manner. 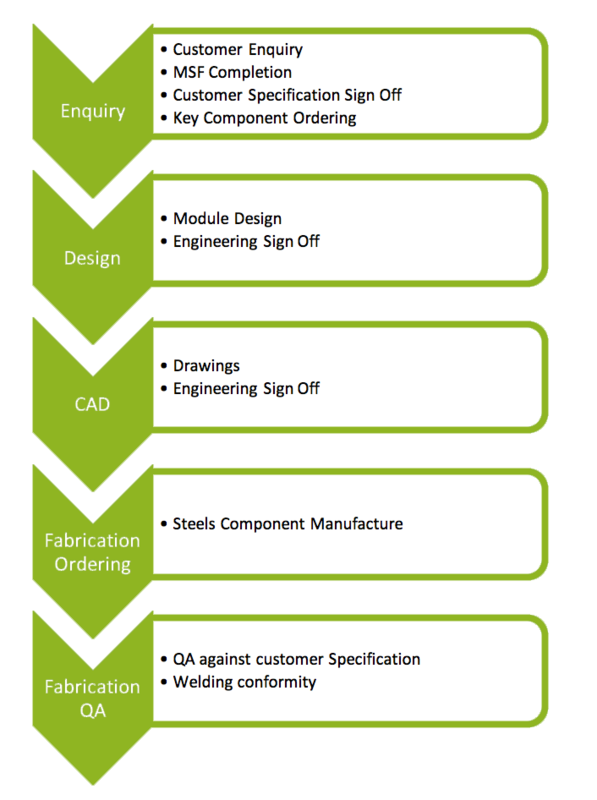 At the initial consultation stage, our qualified team assist with the outline design to produce a design brief, before moving to the production/fabrication stage. From these discussions, we complete a Module Specification Form (MSF) for final sign off by the customer. Depending on the application of the module, we normally require the GT1 and GT2 certificates for meter installations or set point information for PRS designs. Once the MSF is completed and signed off the then the order moves to the fabication stage we are comitted to the design. Any further changes will then involve additional cost and increased timescales.